Forget boring at-home workouts. 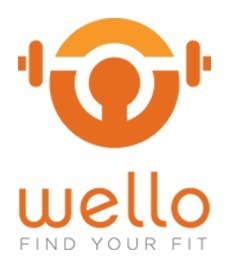 Wello (http://www.wello.co), the world’s first website offering live personal training over two-way video.. Whether it’s an afternoon yoga break in the office or a core conditioning session in the living room, Wello provides an affordable and easy way to workout with a live fitness professional of your choice. With Wello, workouts can happen wherever and whenever. All you need is a laptop, webcam and internet connection. Using two-way interactive video, Wello trainers personalize each workout session so that it aligns with their clients’ specific interests and needs. The Wello training team consists of the highest quality fitness professionals from around the country. 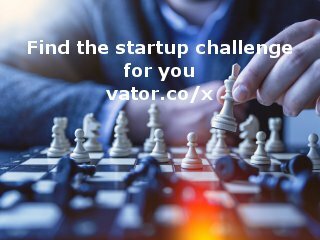 Jamie Walker is the founder and CEO of SweatGuru, the first marketplace that connects people with fitness classes. Jamie is also the founder of Fit Approach, an online health and fitness community. Wello was featured in a VatorNews article: "In-home personal training platform Wello snags $1M"